In the US, especially in the south where I grew up, the front porches of our houses were the place where families, friends, and neighbors came to share our stories and our lives. With the massive urban development, front porches are dwindling in their number and size. 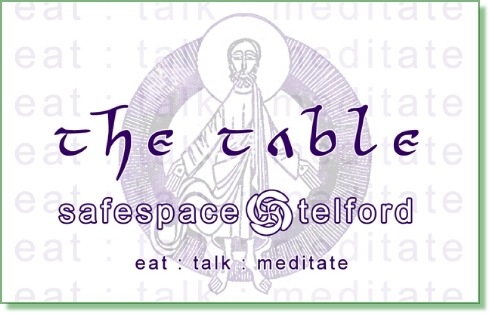 Could it be that "the table" is moving in to take over this vital place in community?